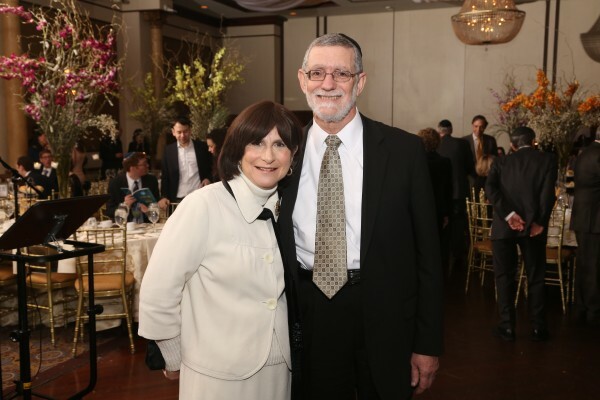 Rabbi Yaacov Lerner has been the Rabbi of the Young Israel of Great Neck since 1975. 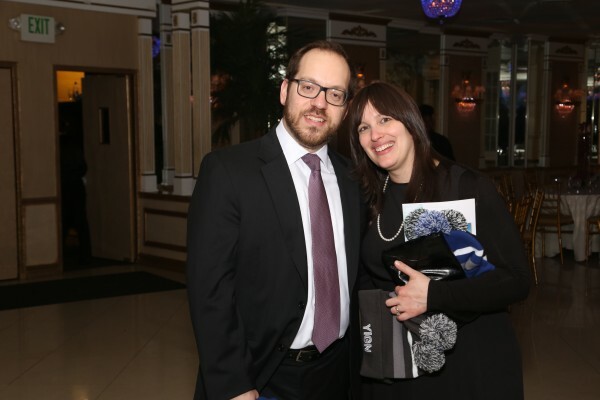 Rabbi Lerner founded Project Identity, an outreach program in Judaism for adults in 1981. 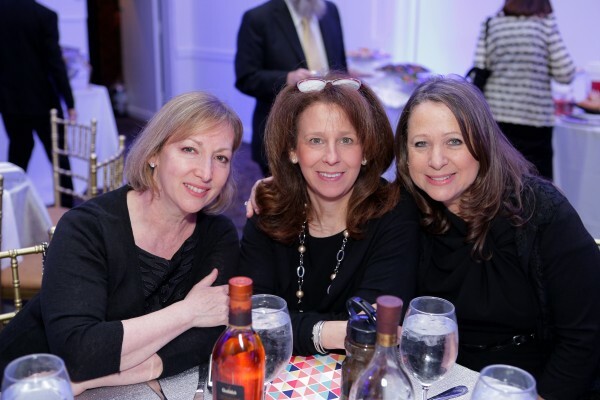 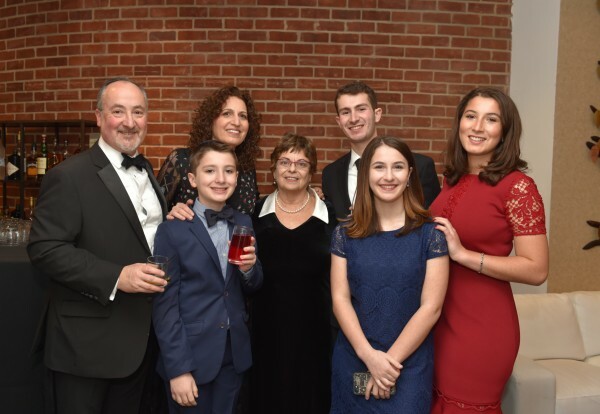 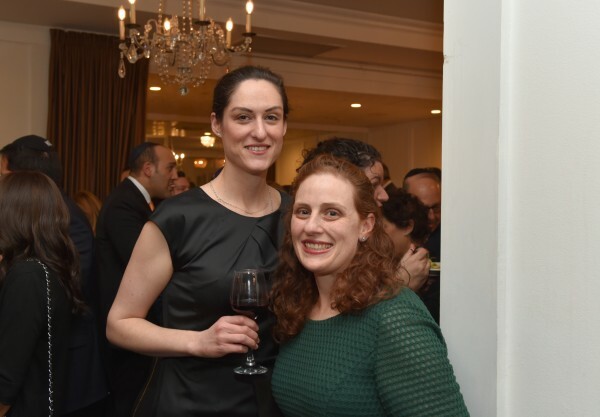 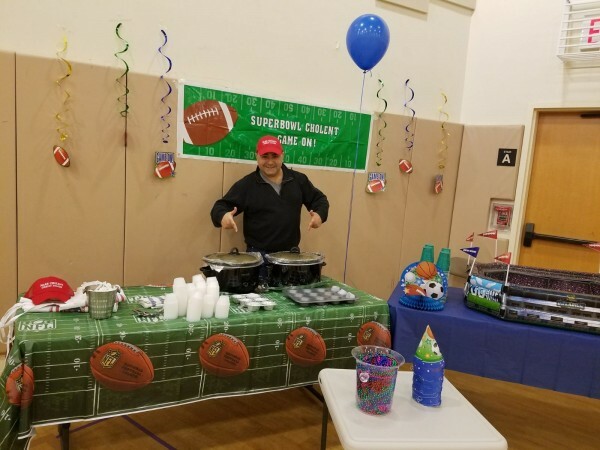 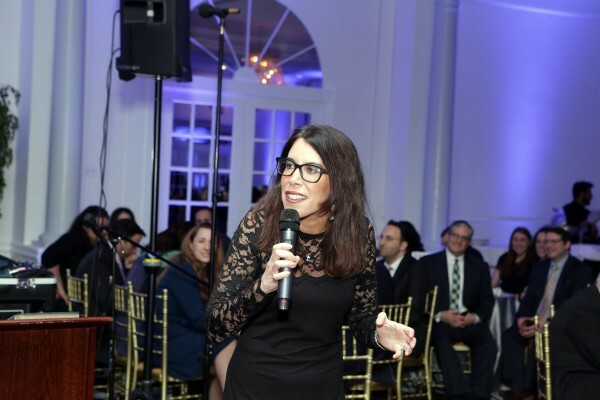 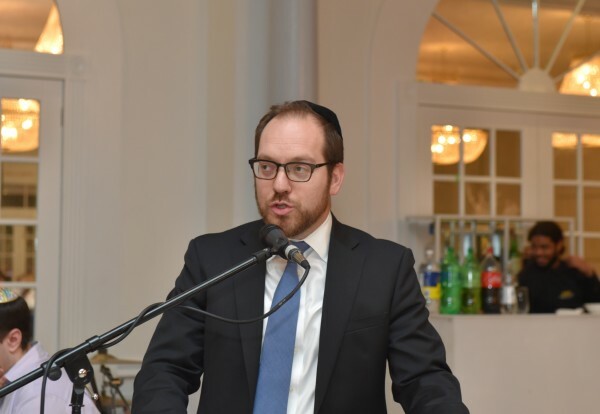 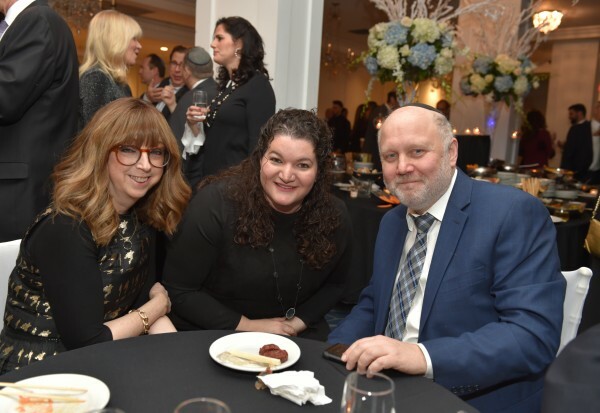 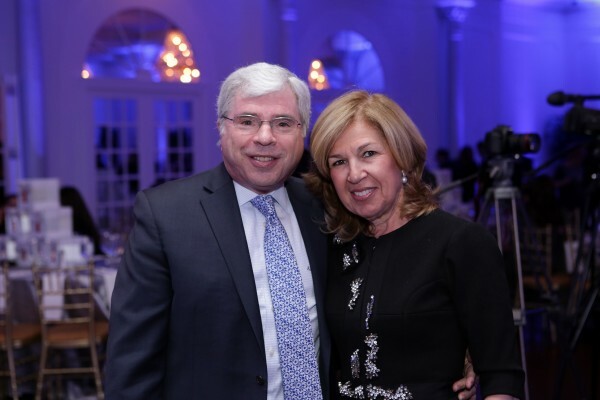 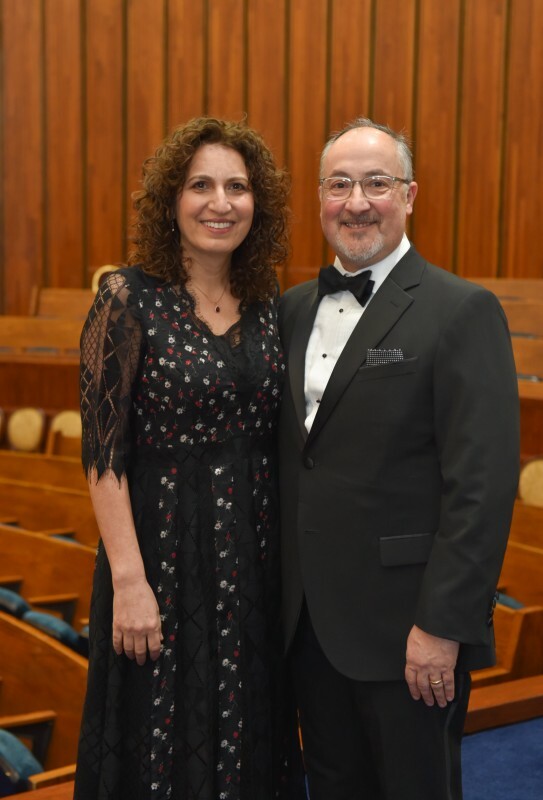 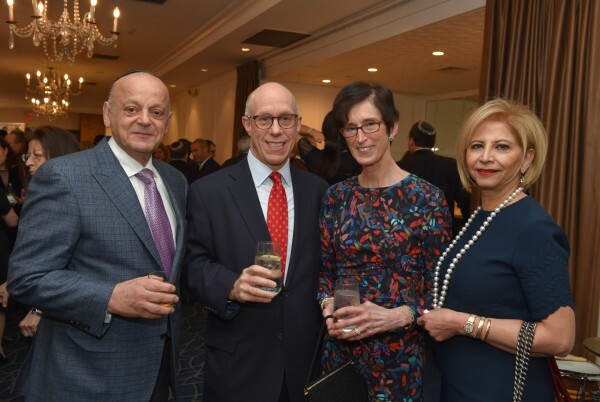 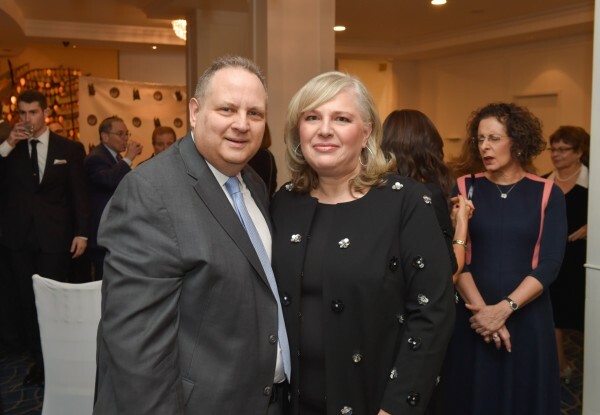 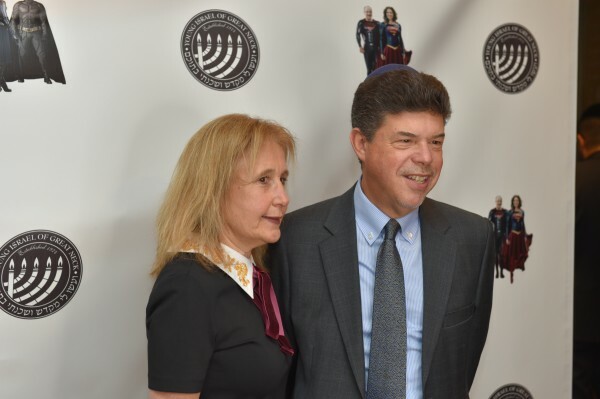 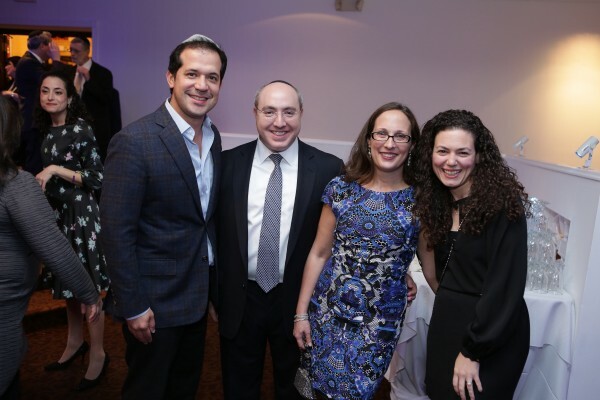 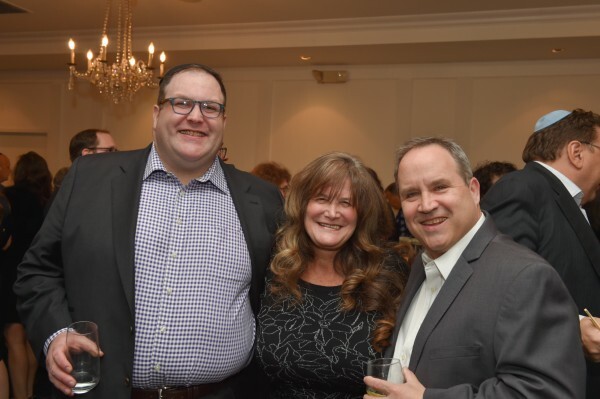 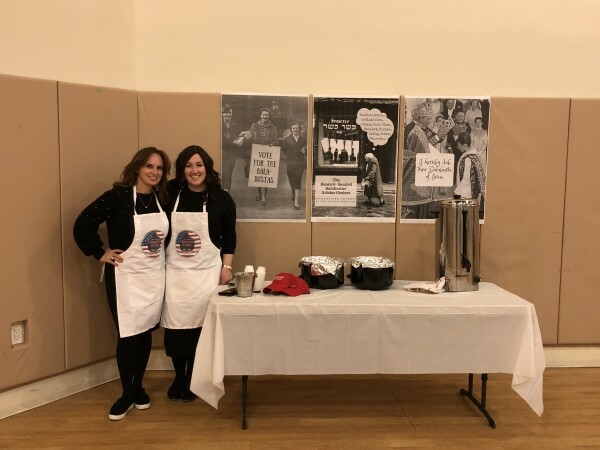 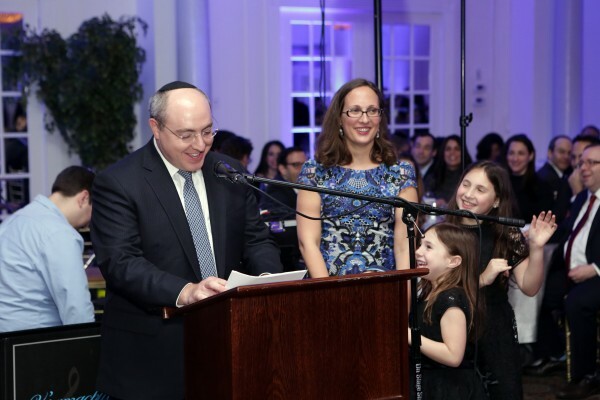 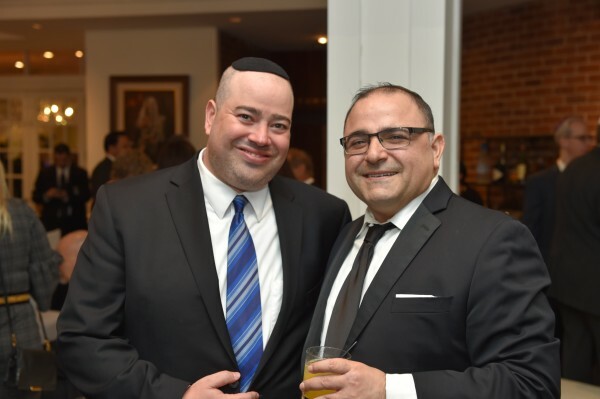 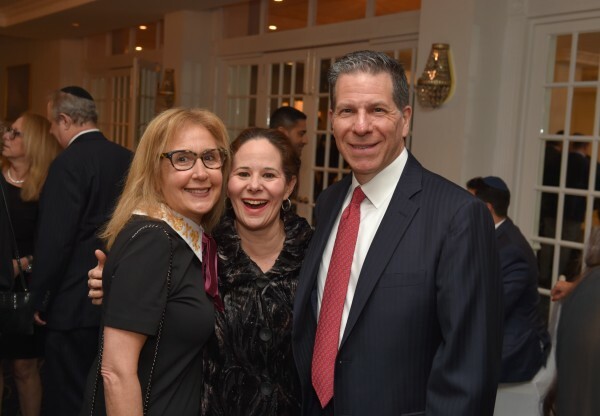 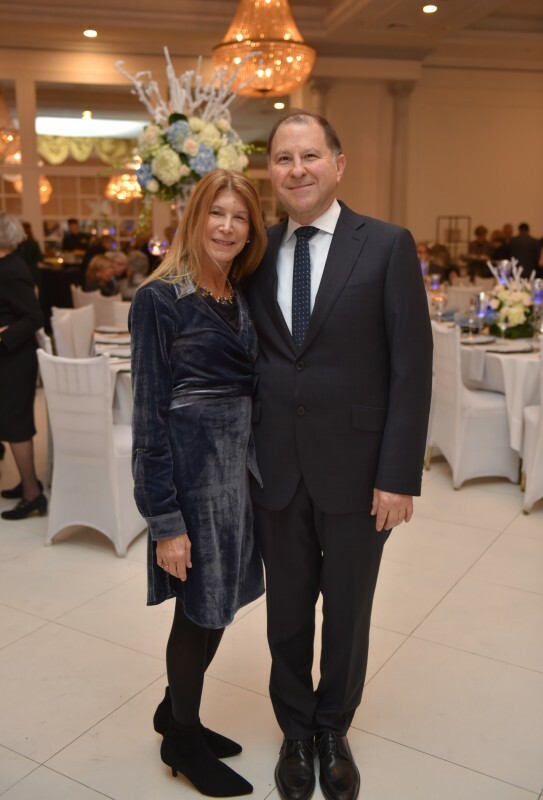 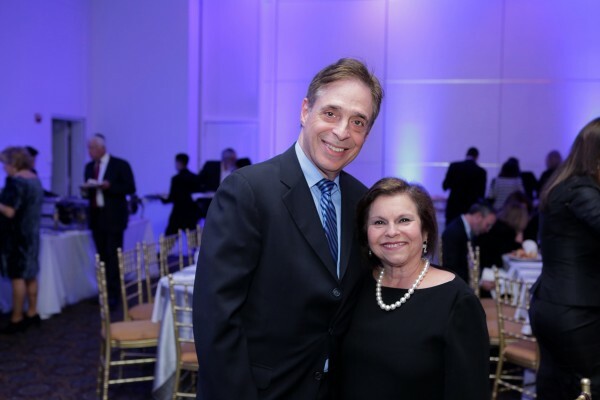 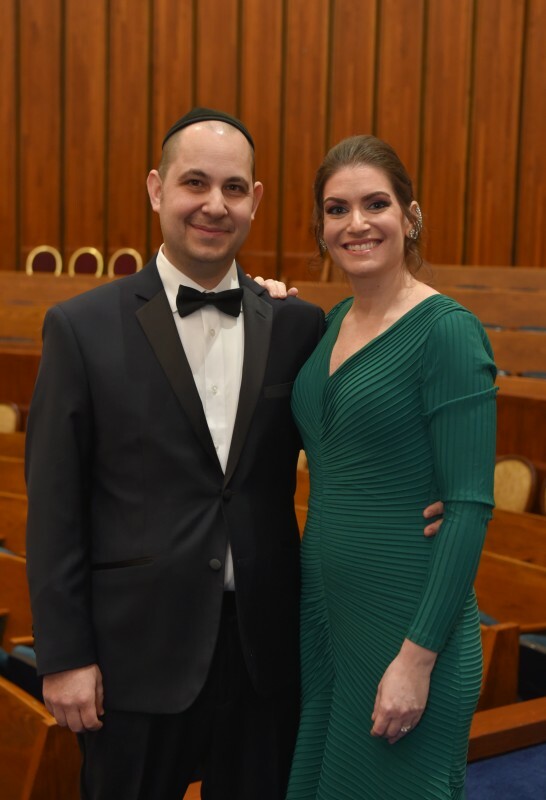 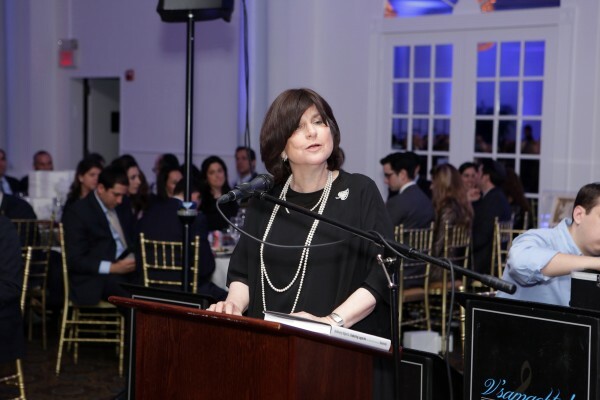 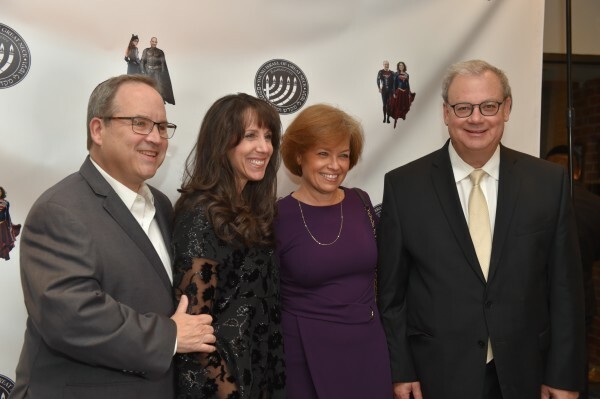 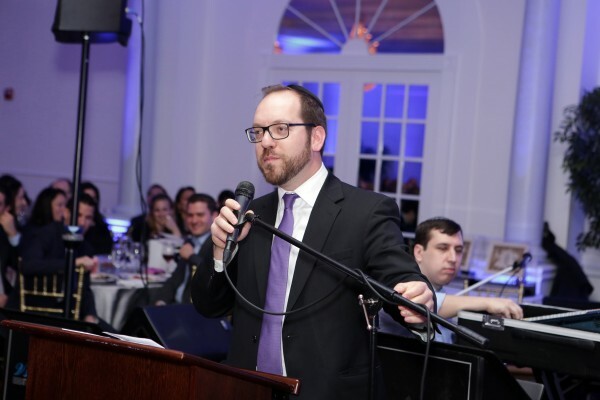 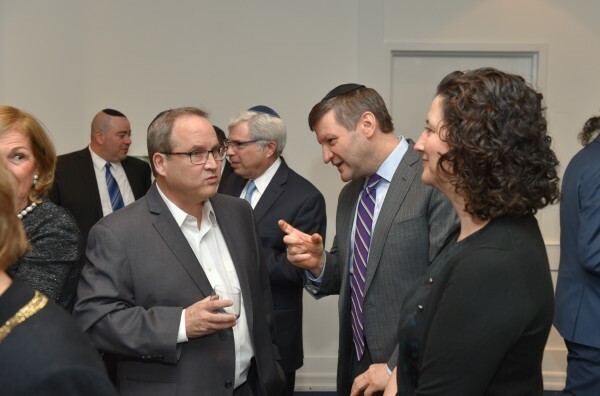 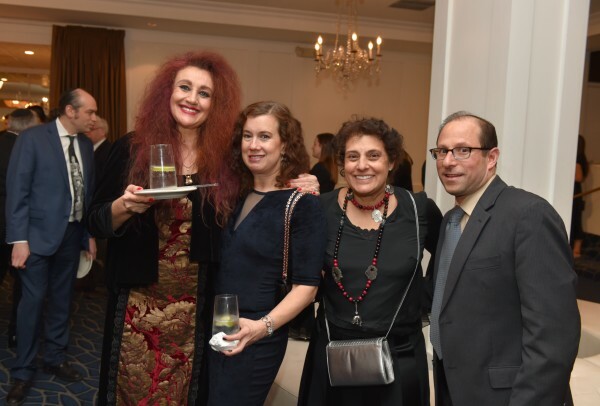 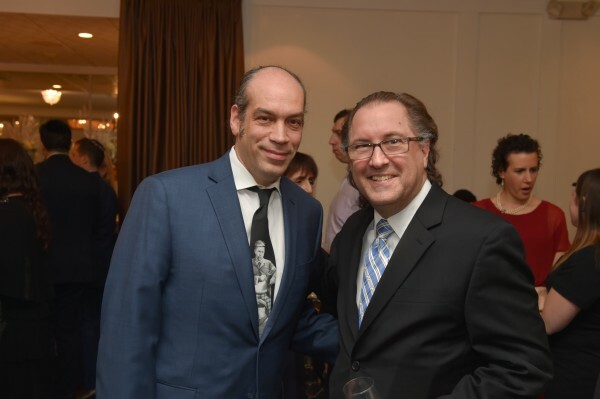 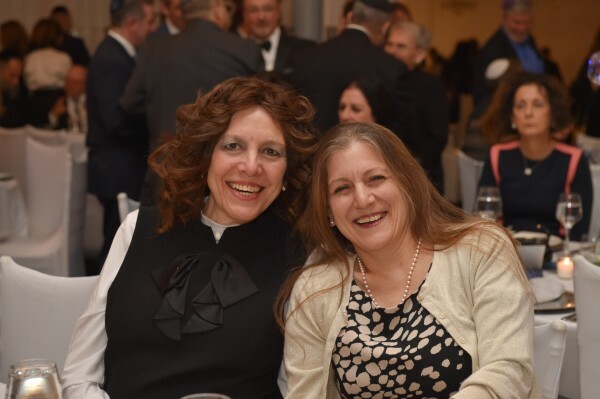 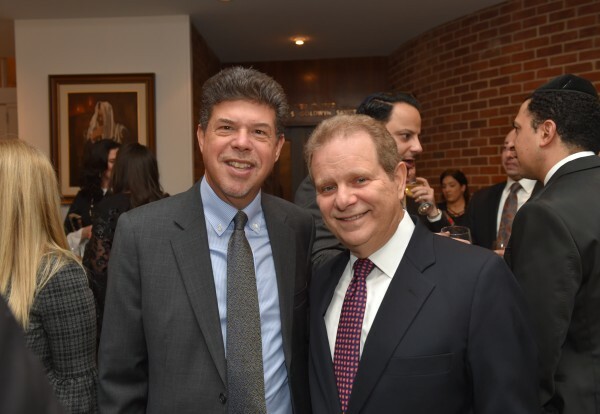 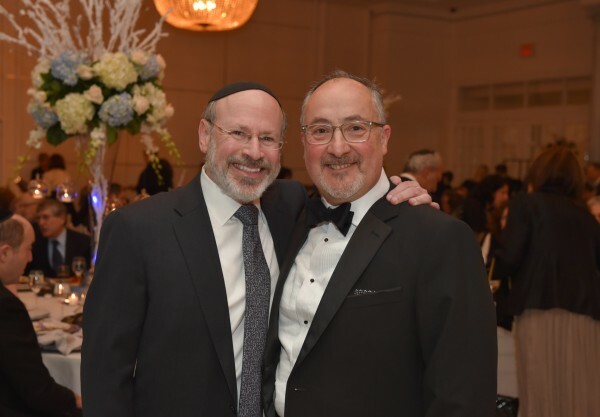 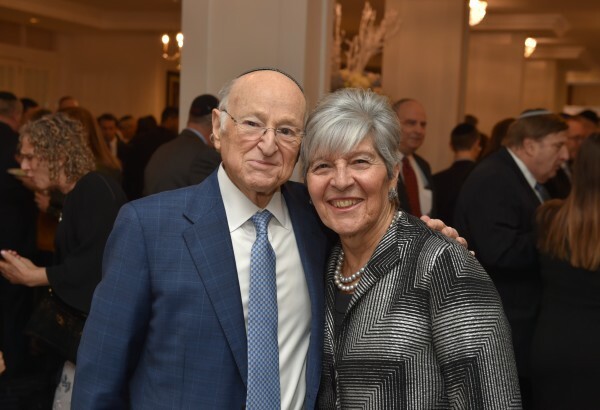 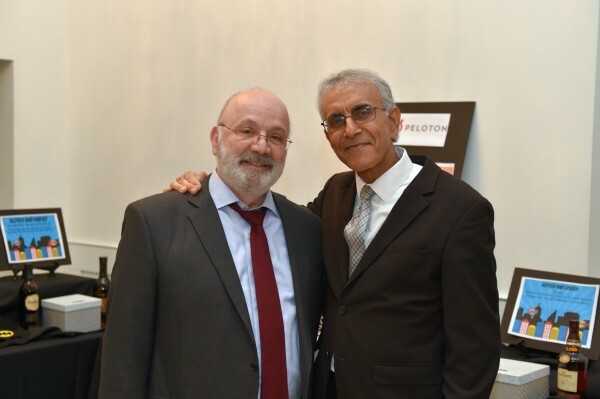 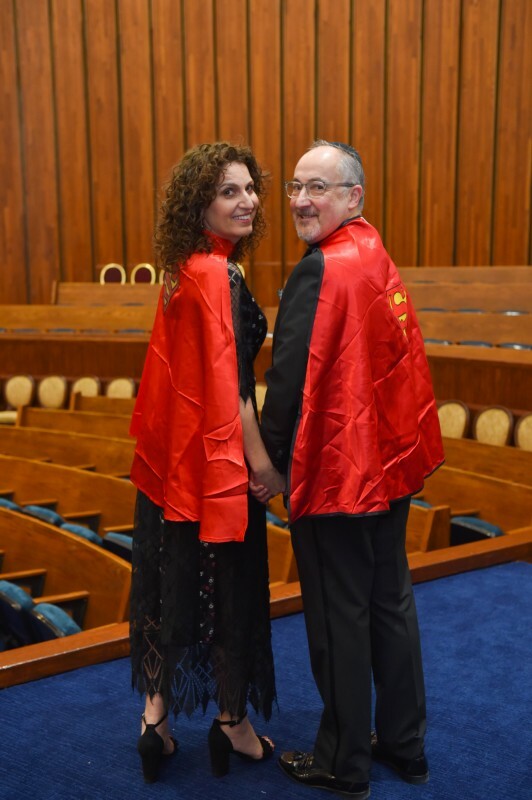 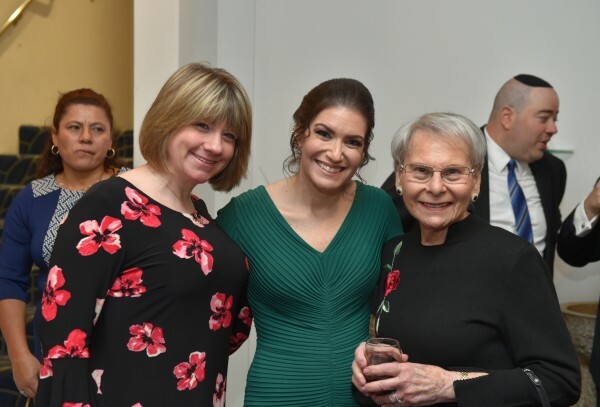 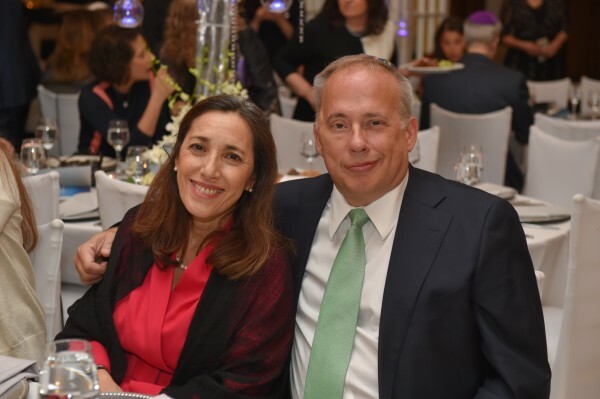 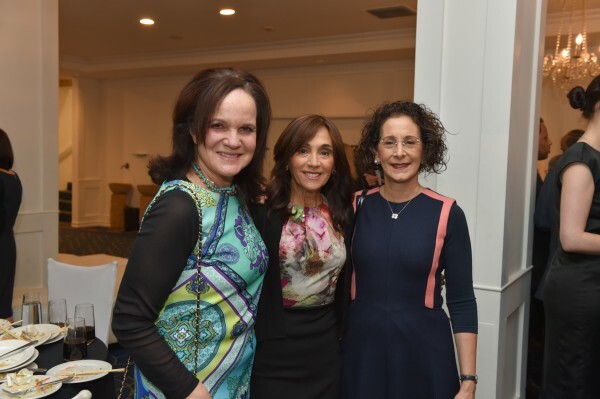 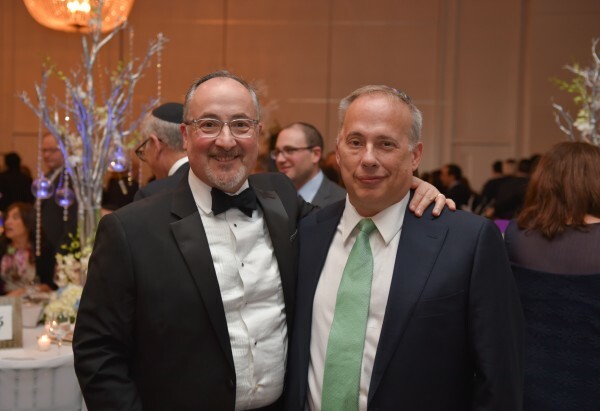 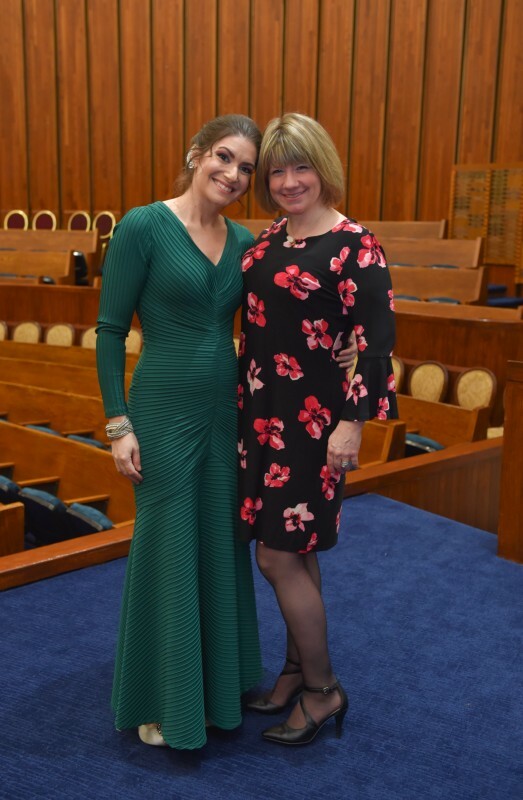 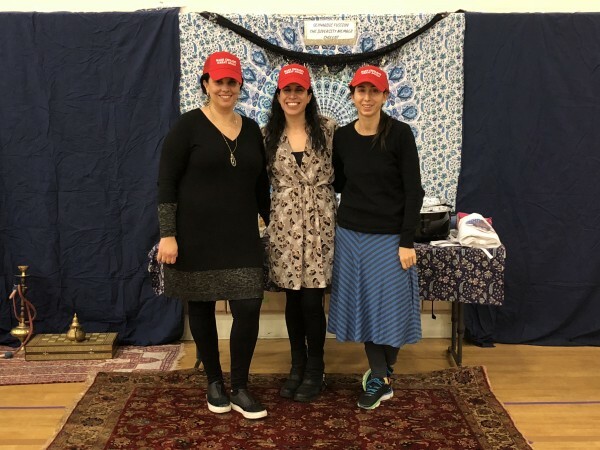 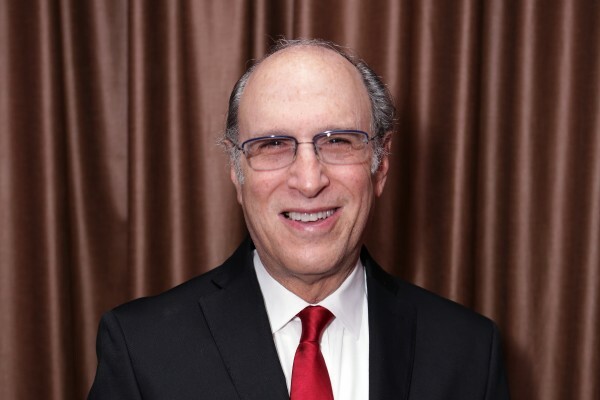 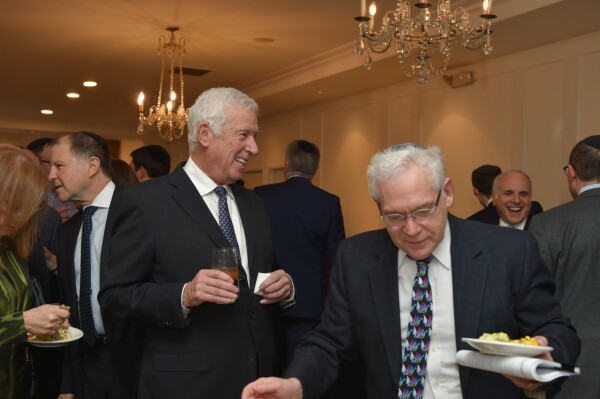 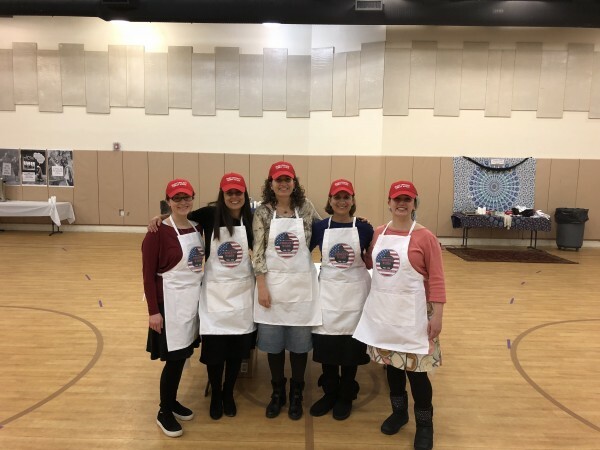 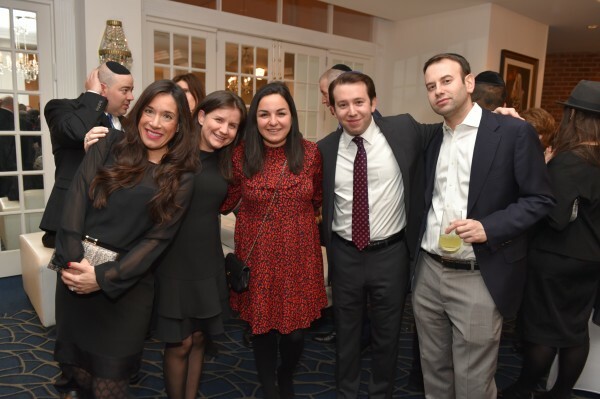 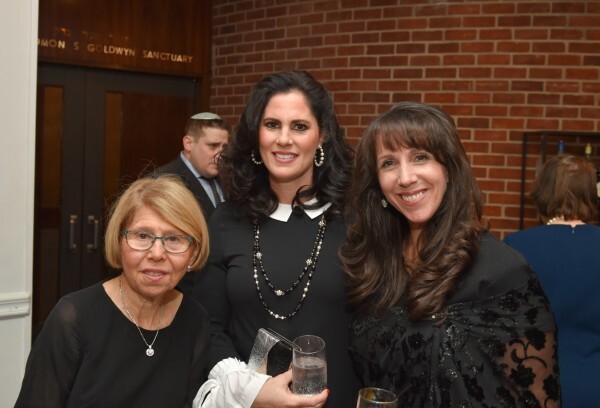 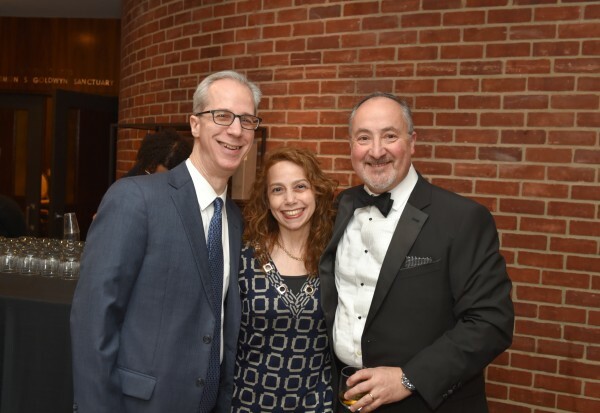 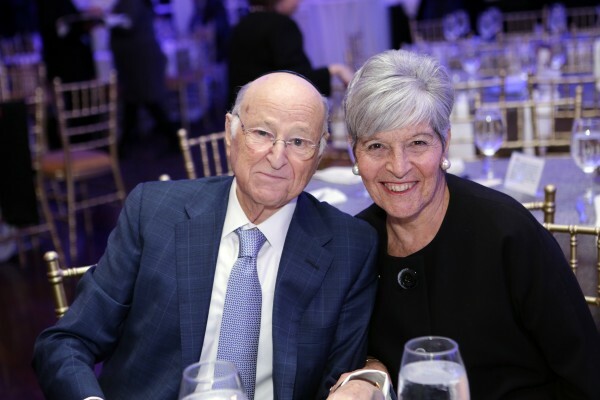 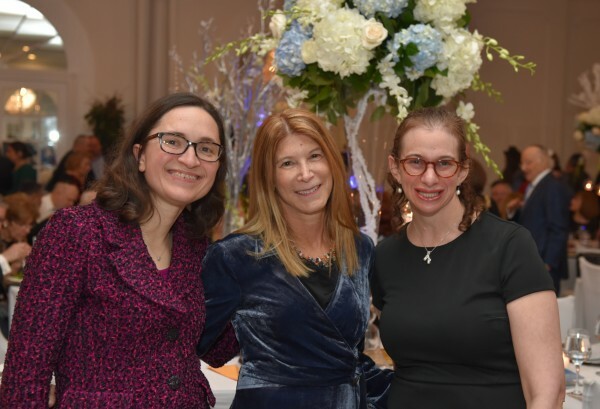 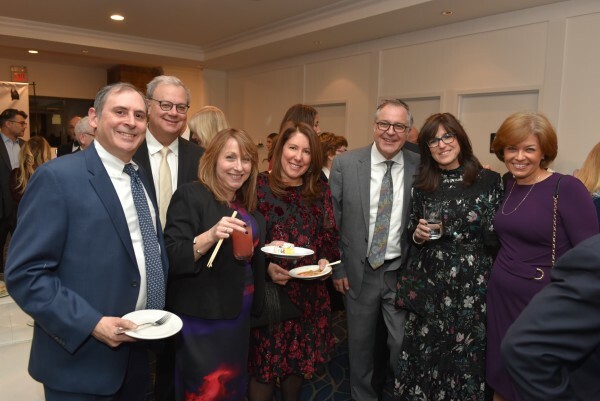 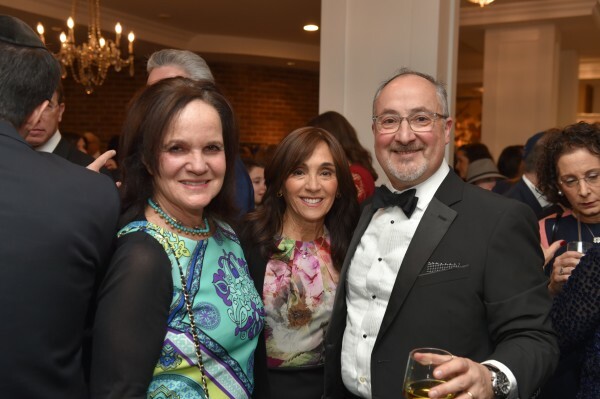 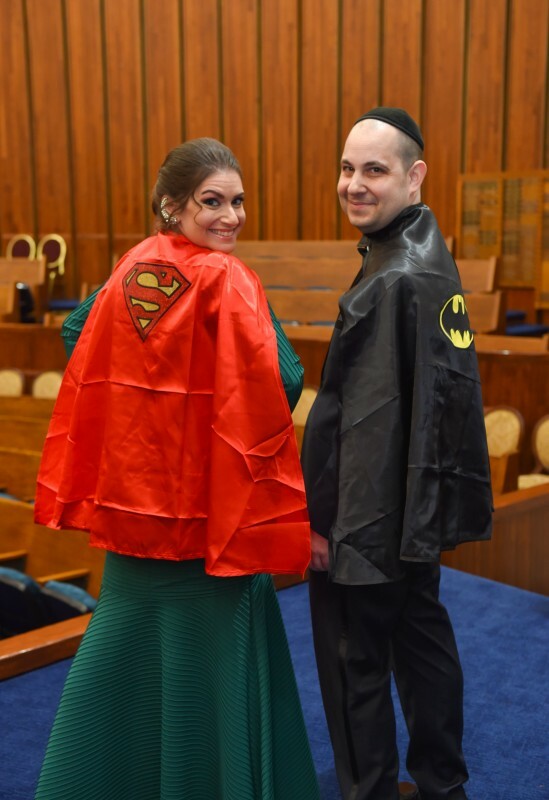 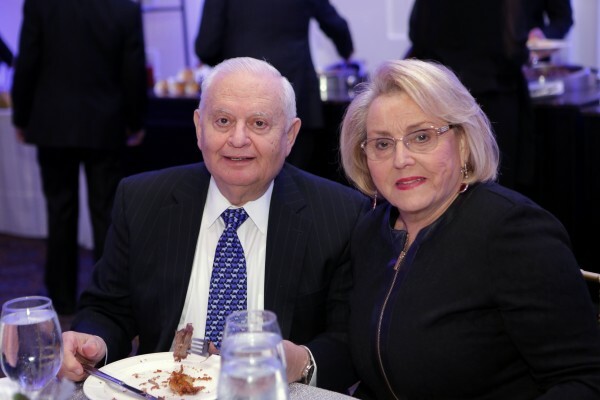 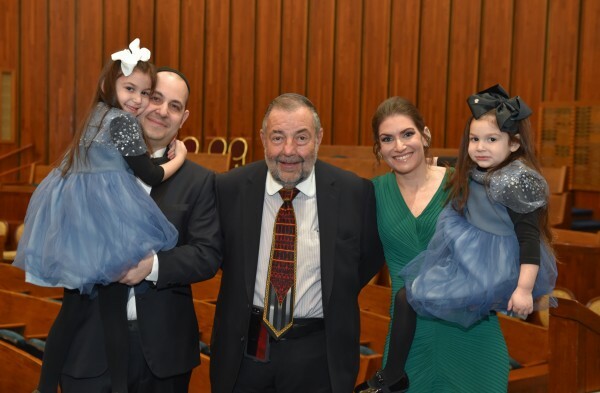 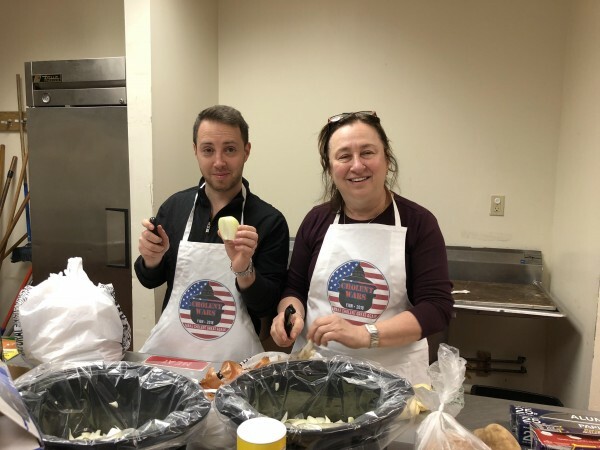 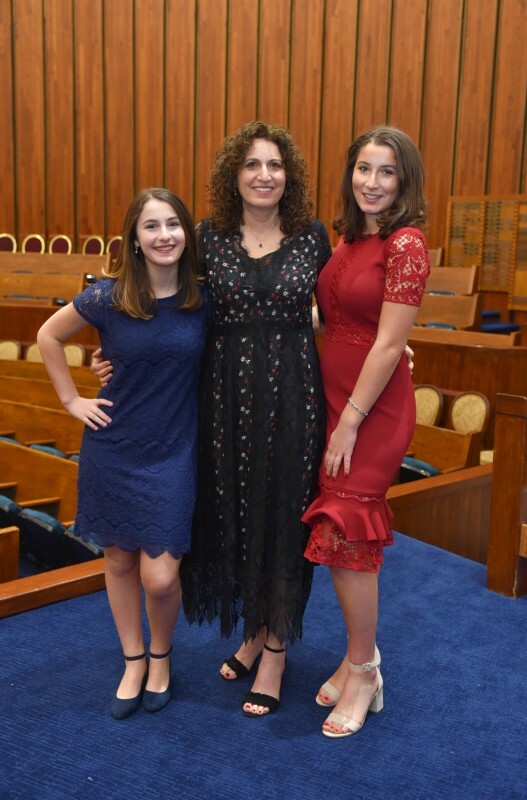 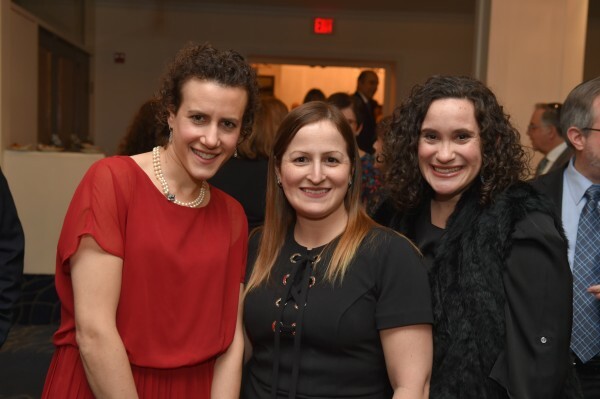 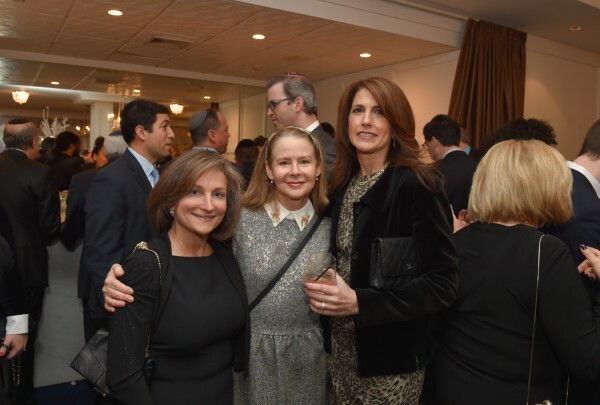 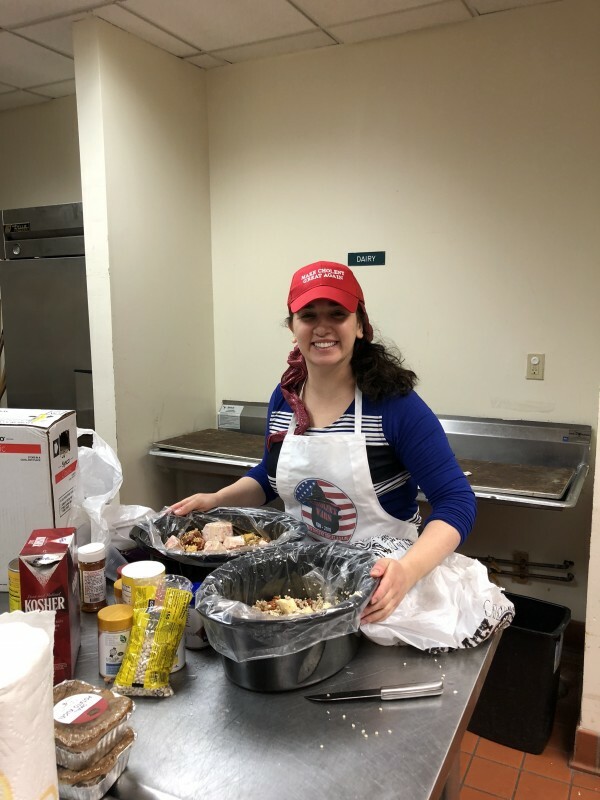 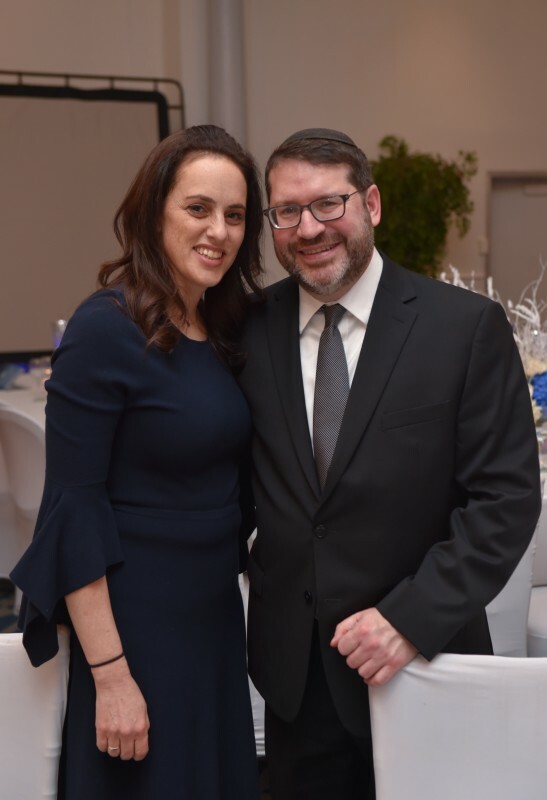 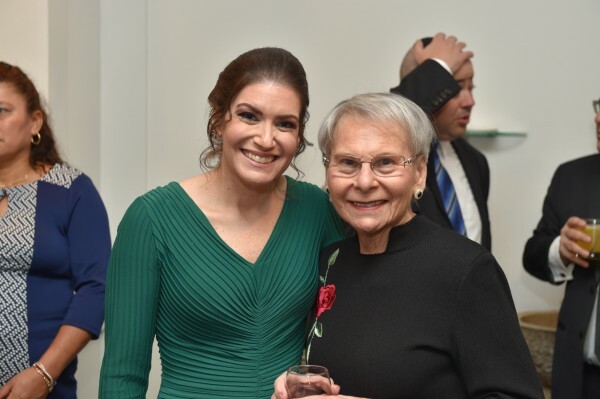 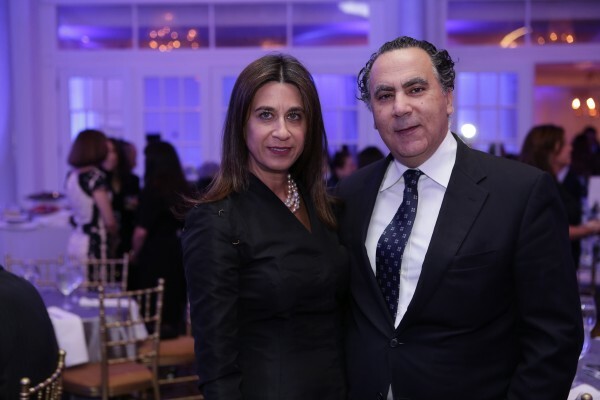 He has served as President of the Vaad Harabonim of Queens and was a founding member of the Board of Trustees of AJOP (Association of Jewish Outreach Professional. 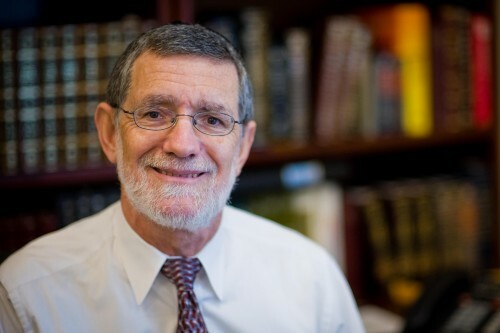 Rabbi Lerner has also served as a Vice-President of the Rabbinical Council of America. 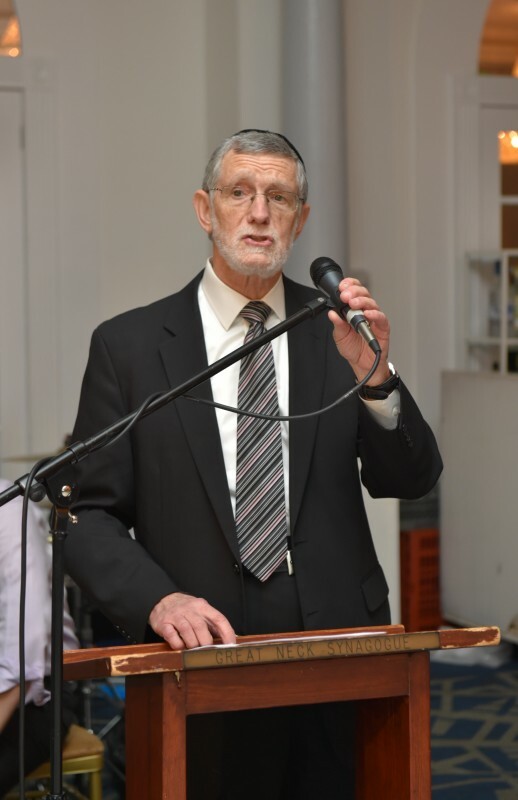 Rabbi Lerner studied with Rav Joseph B. Soloveitchik and Rav Aharon Lichtenstein and graduated from Yeshiva University with semicha from RIETS. 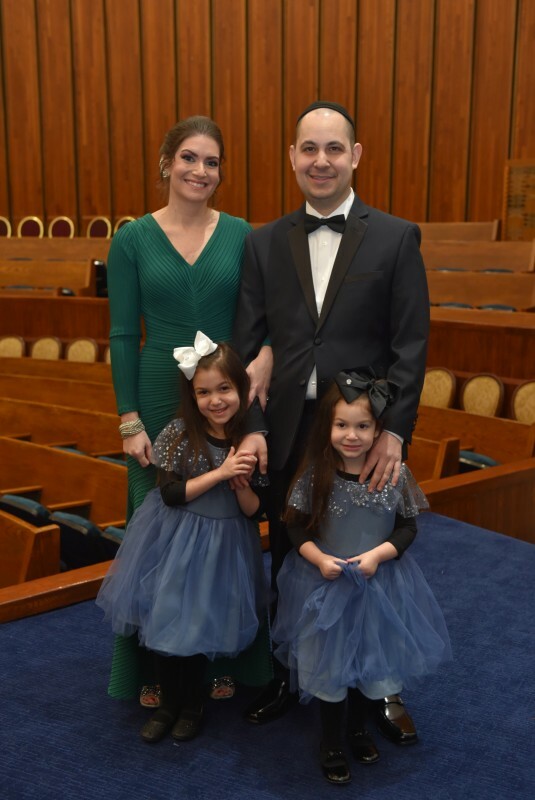 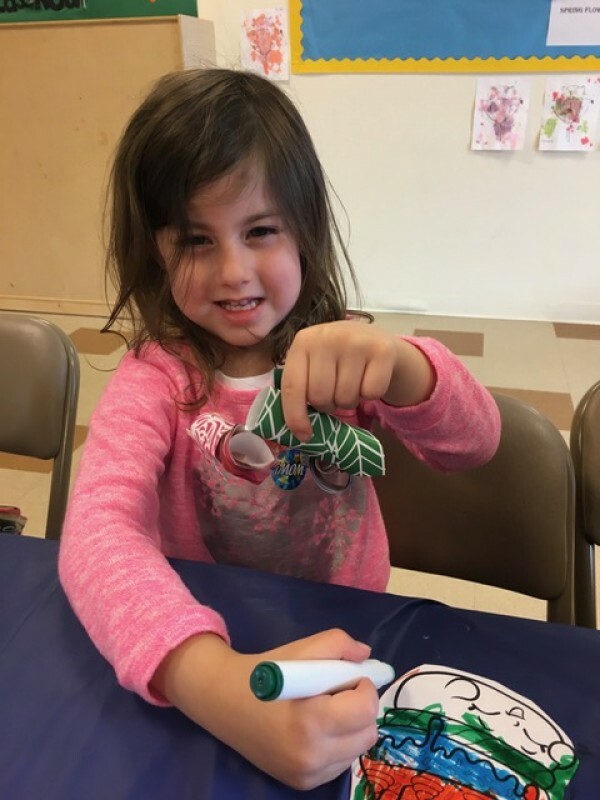 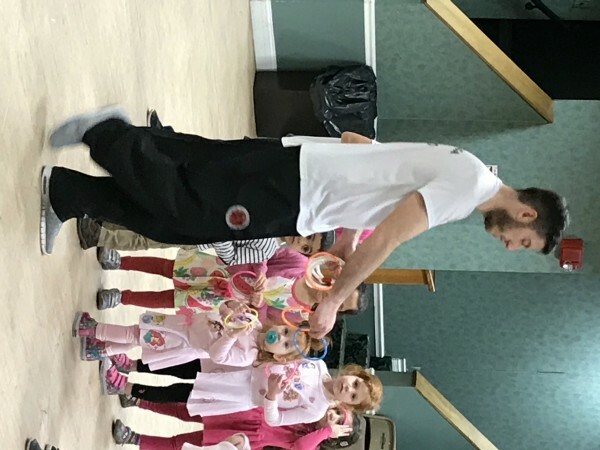 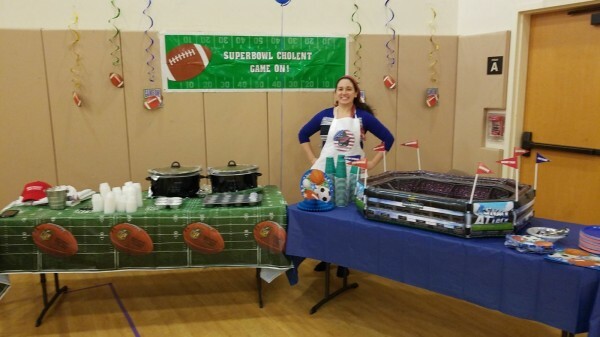 Rabbi Shmuel Ismach - Rabbi Shmuel Ismach has been with the Young Israel of Great Neck since July 2005. 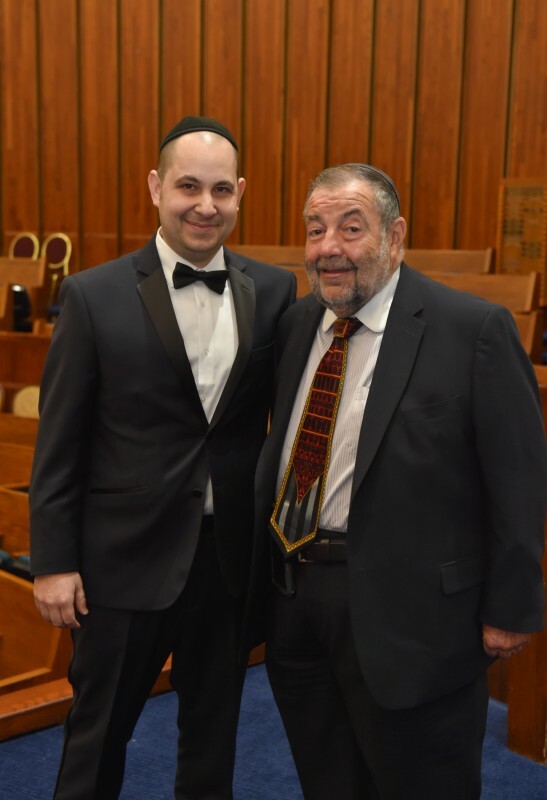 He received his semicha from Yeshiva Shaar HaTorah. 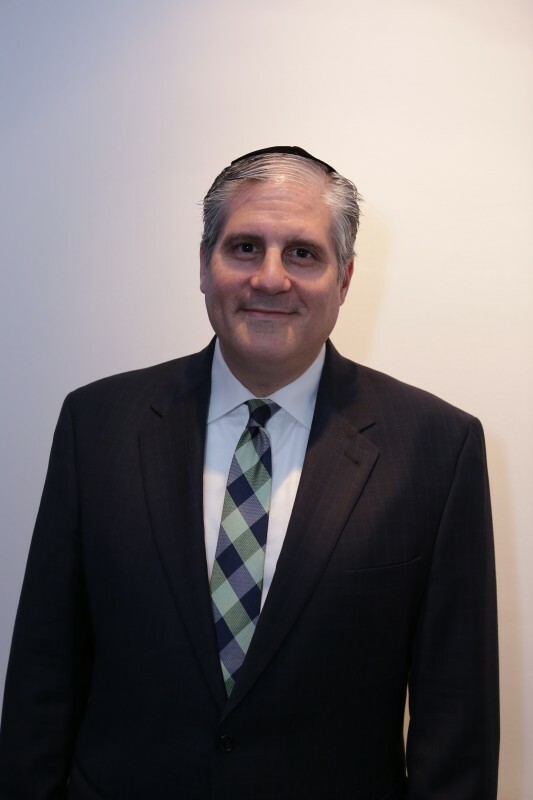 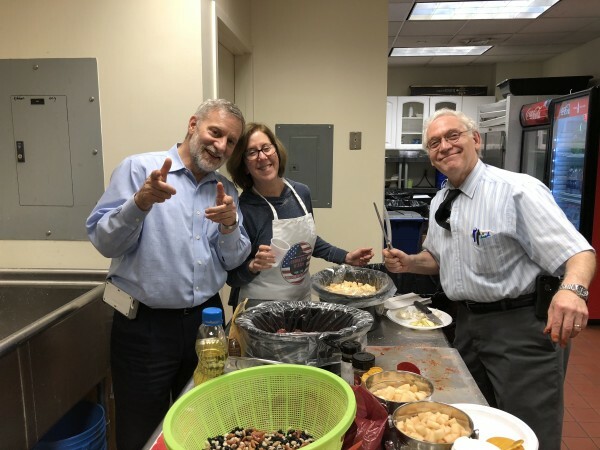 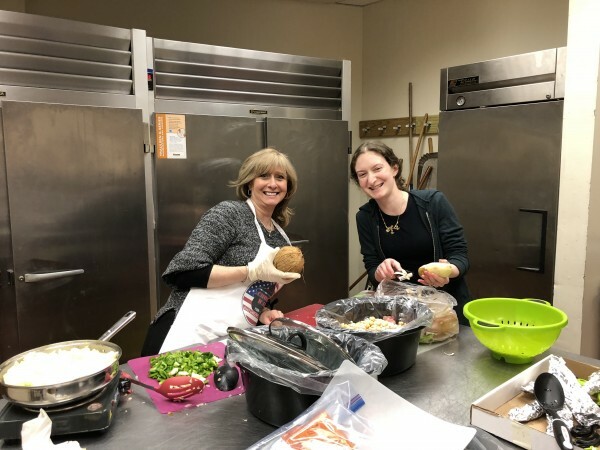 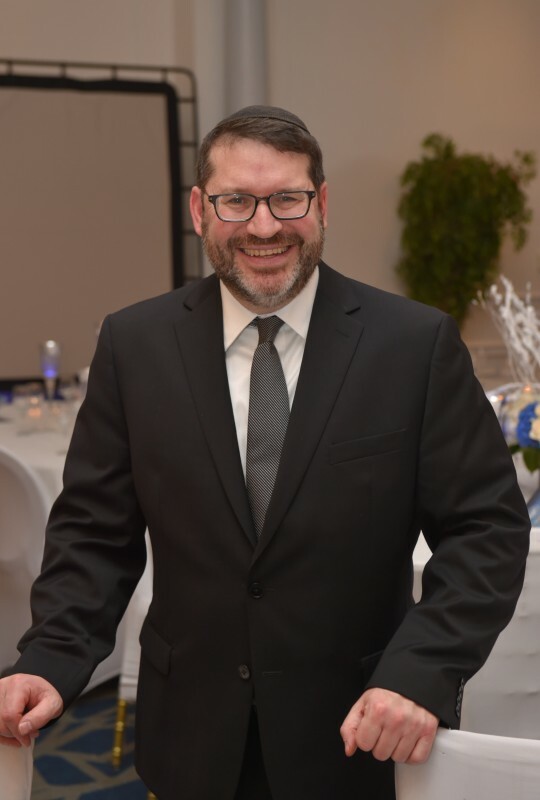 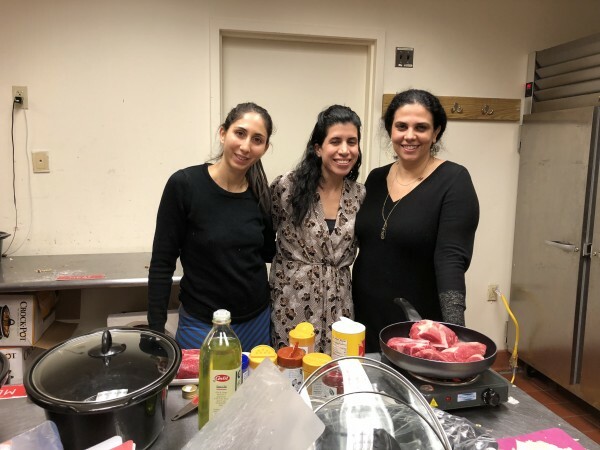 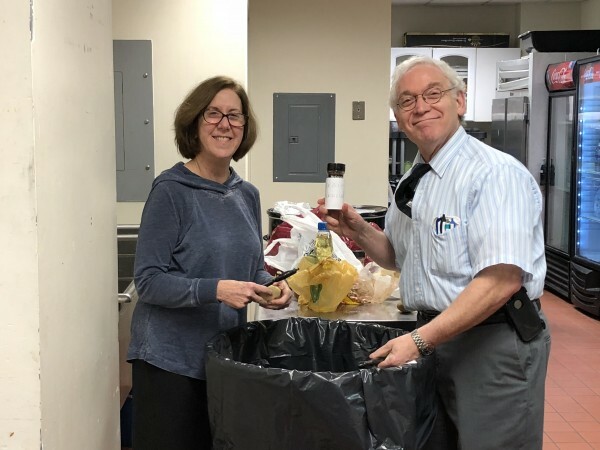 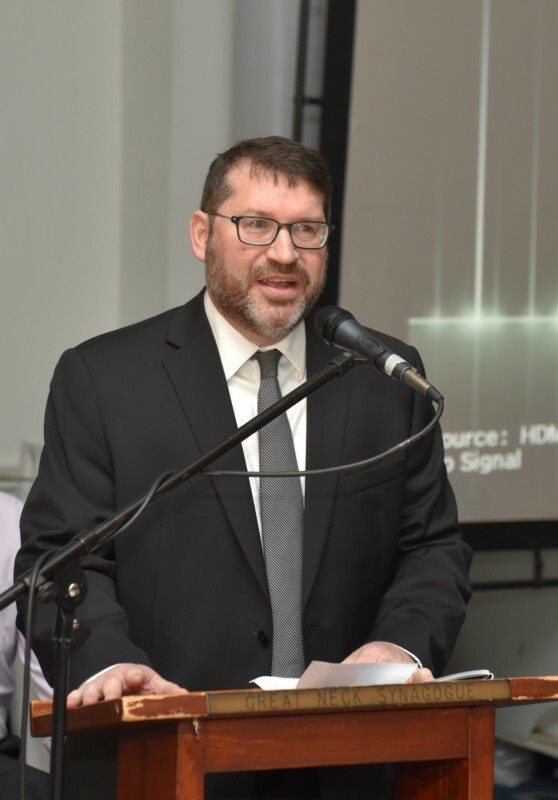 Rabbi Ismach gives a variety of weekly derashot, shiurim, and lectures in our shul and is involved in many facets of the shul and community affairs. 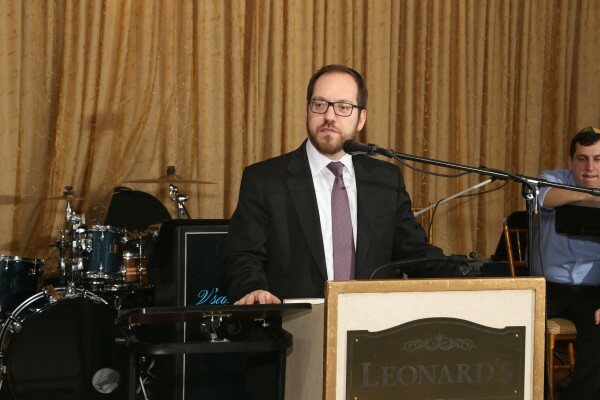 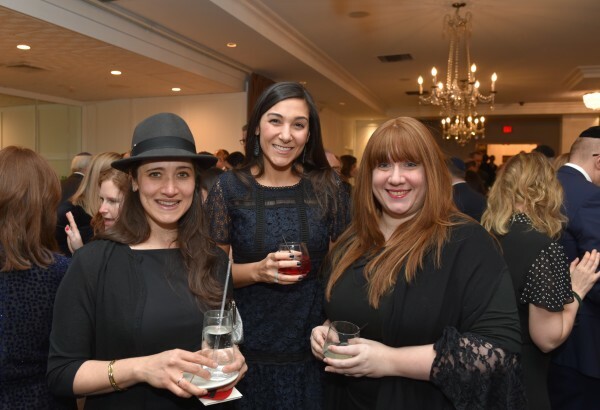 Rabbi Ismach spent seven years teaching at Ezra Academy of Queens where he received the "Educator of the Year" award. 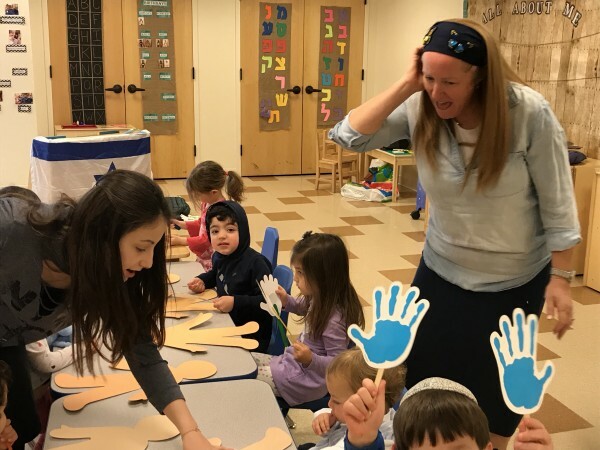 Currently, he is a faculty member of North Shore Hebrew Academy High School where he teaches Gemara, Chumash, Navi and Dinim. 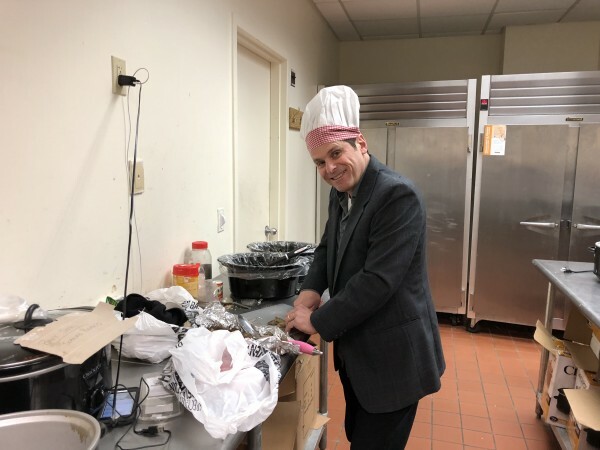 Rabbi Eric Goldstein has given the Daf Yomi shiur at the Young Israel for many years, as well as a chumash shiur on Shabbat morning after the Hashkama Minyan. 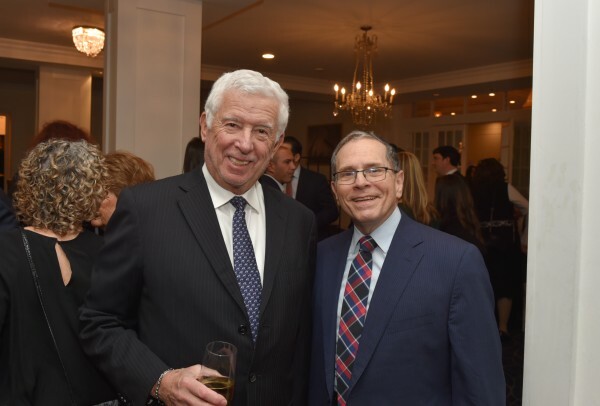 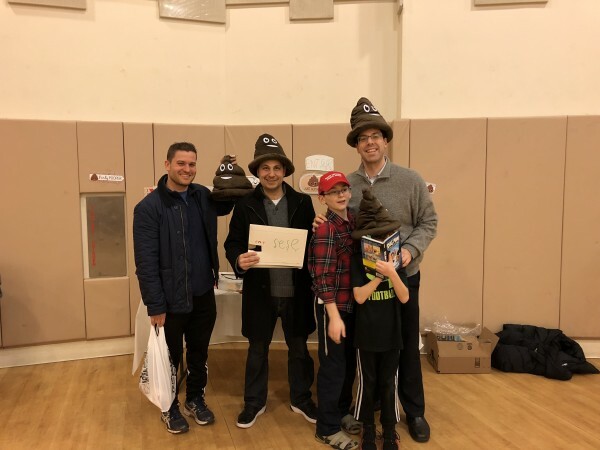 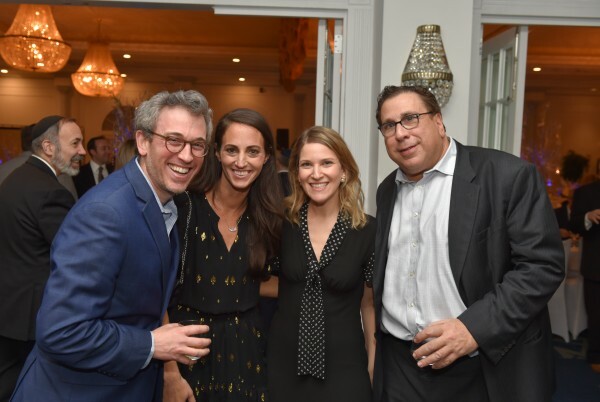 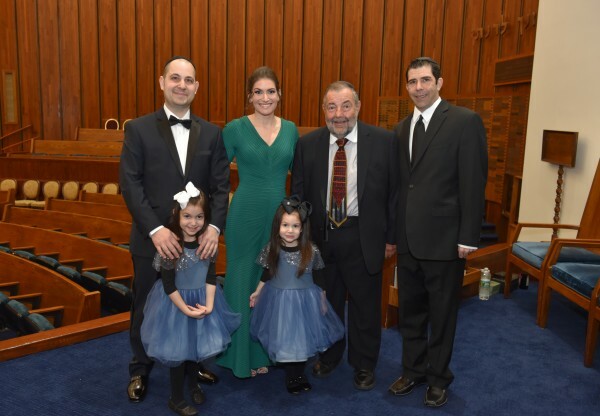 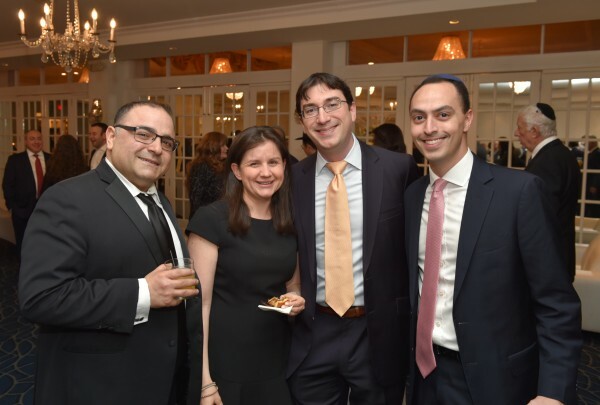 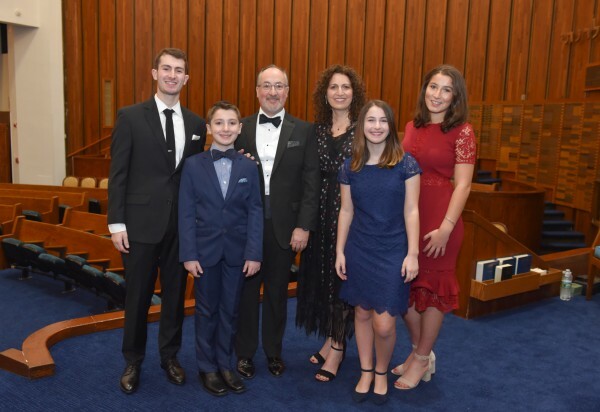 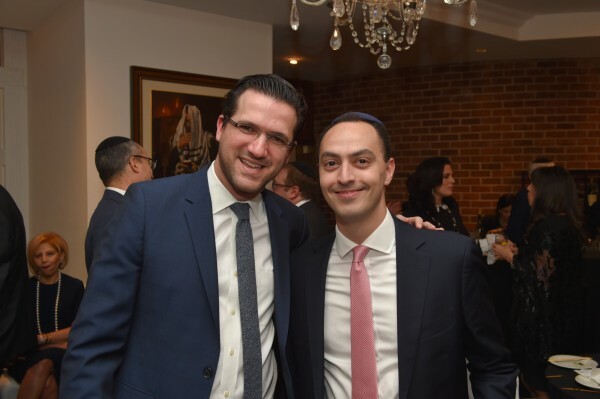 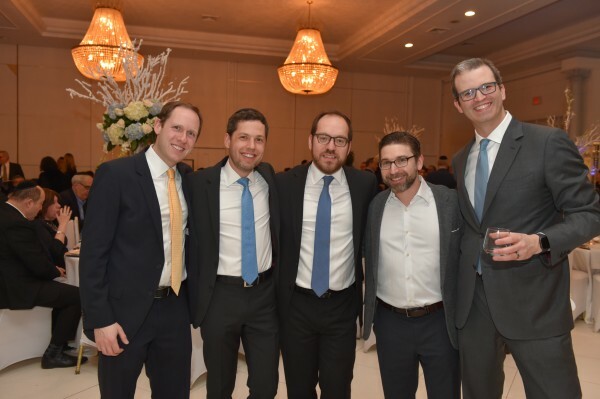 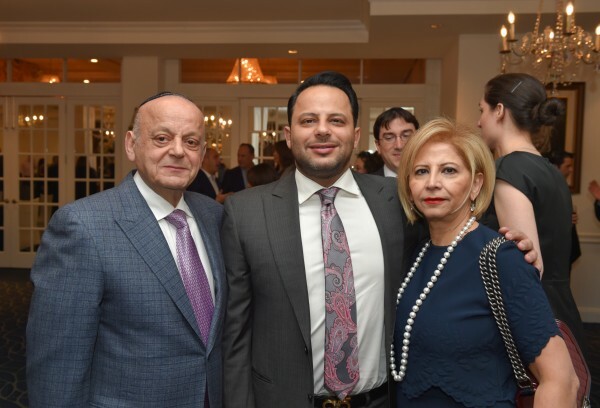 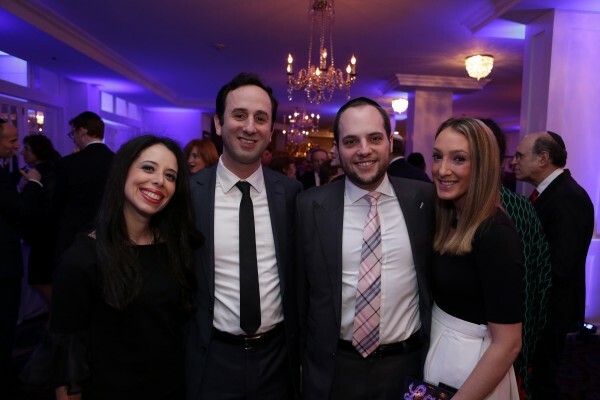 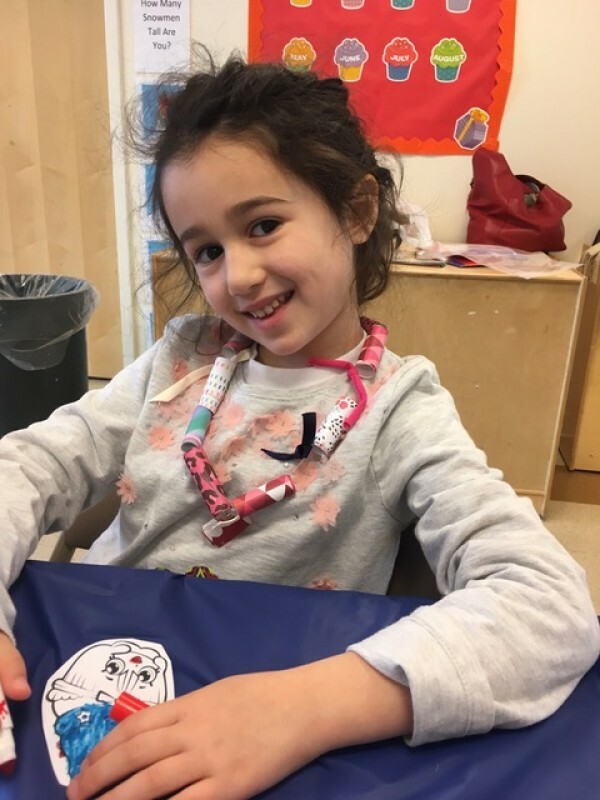 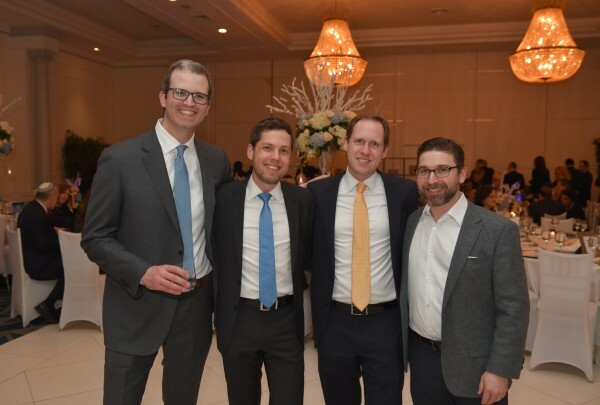 A life-long Great Neck resident, he received his Semicha from Rabbi Isaac Elchanan Theological Seminary (an affiliate of Yeshiva University). 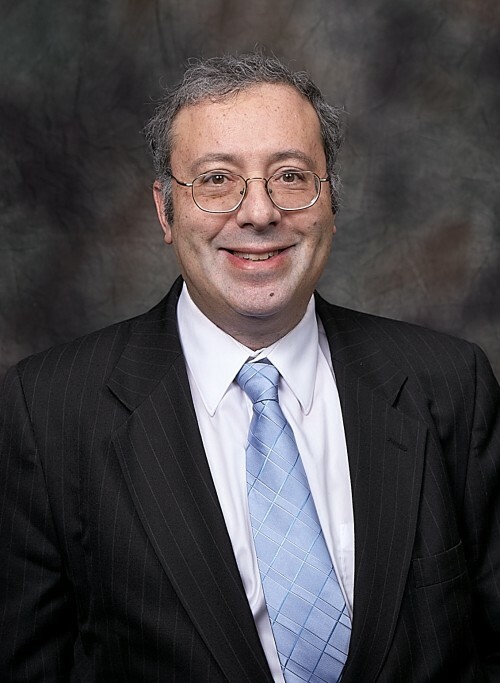 He is also an attorney engaged in the practice of law.